WHAT SETS ABSOLUTE PLUMBING APART? At Absolute Plumbing, our mission is to be the best plumbing service and repair company, providing superior customer service and quality work to residential homeowners and commercial properties. Our technicians are Local, Fast, & Friendly. 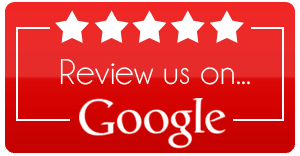 We offer a complete 100% Satisfaction Guarantee, or we will fix your plumbing issue free of charge. We stand behind everything we do and will provide you the best service, brands and value for your home. With Absolute Plumbing, there is no gray area. You will always know the cost of every repair or replacement BEFORE our technician begins solving your problem. All Absolute Plumbing employees are licensed, certified, background checked and drug tested for your peace of mind and safety. We want you to feel completely safe and comfortable when our technicians come into your home. We appreciate the invitation and we respect it. Your happiness is our priority. It is also our mission to help reduce our carbon footprint. Absolute Plumbing will recycle as much material from all service opportunities and job-sites as possible. We take our responsibility to make sure this world is suitable for the future very seriously. We are Green Screened for the health and prosperity of the future ahead of us all. When it comes to water heaters, every home is unique. The water heater in your home should be specific to the needs of your home. Do you have a large family, multiple bathrooms, soaking tub/whirlpool? All of these questions and more will be talked about when our professional technician arrives at your home. We will give you all the options for your home's hot water needs. 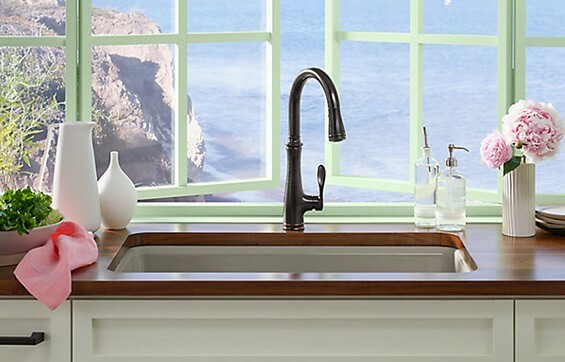 The quality of water in your home is very important for the life of your home's plumbing system. Starting with the inside of the water piping, water heater, faucets, toilets, dishwasher, and clothes washer. 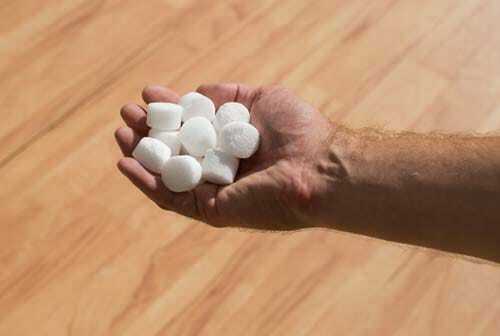 Here are some other benefits of installing a water softener in your home. Rely on the expert technicians at Absolute Plumbing to take care of your sump pump system. From an annual inspection to the installation of a new model, we have you covered! 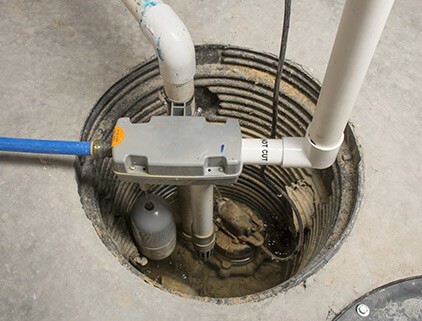 Battery backup sump pumps help keep your basement dry during power outages. MySpy Messenger protects your home by alerting you via text message and email when your sump pump has failed & your back-up system has responded. It will also let you know if there has been a power outage, and when the power has returned. This is such a great partner to your sump pump system. No more worrying while at work or on vacation. 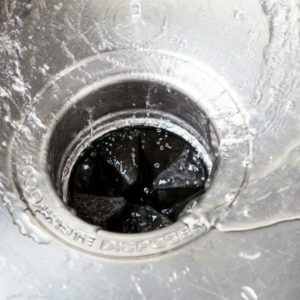 Our expert plumbing technicians will help with your garbage disposal needs. From un-jamming to replacing, we can help! We stock different options on our truck for you to choose from. Smells coming from your disposal? Ask us about BioOne! Sewer problems can cause serious damage to your home and major stress on you. At Absolute Plumbing, we will give you options to fix or replace your sewer. 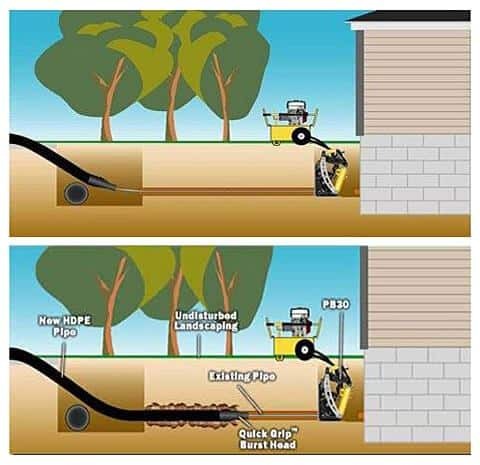 We are proud to offer pipe bursting, also known as trenchless sewer repair, as an option. Give us a call and we will send our technicians out to discuss the best option for your home. We are happy to work with a great company in the valley to provide the best services available. Scott Lamers Construction and Absolute Plumbing will work together to solve even the most unique sewer line situations. The below illustration depicts a typical job site with the PortaBurst System set up at the house. Alternatively, the unit can be set up in the basement or at the clean out. The PortaBurst unit pulls the burst head through the lateral, bursting the existing service, while simultaneously pulling in the new HDPE pipe the same size as the old pipe or a size larger. There are many areas inside and outside of your home where leaks may appear. We will determine what and where the leak is coming from and give options to fix or replace what may be leaking. Our trained, background checked, and licensed technicians will explain what our company can due to get the leak resolved. To provide unparalleled service while providing education to our customers, through our highly trained plumbing experts, ensuring guaranteed customer satisfaction on all residential installations, repairs and service. To be the most sought after service plumbing contractor by providing the best service in the industry, while bringing personal fulfillment to our team members and preparing one another for success. 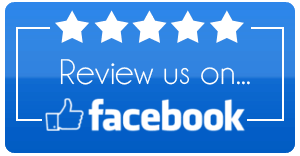 “Nick did all my master shower plumbing with greay precision and attention to details. “Nick gave us possible issues we could be dealing with. “Came through for me during the holidays when the hot water heater went out at my restaurant. Explained things to me so that I understood them. Both guys were fantastic! They completed the job in a timely manner with very little mess. Had me up and running very close to opening time, so as not to interfere with my customer service and taking care of guests.